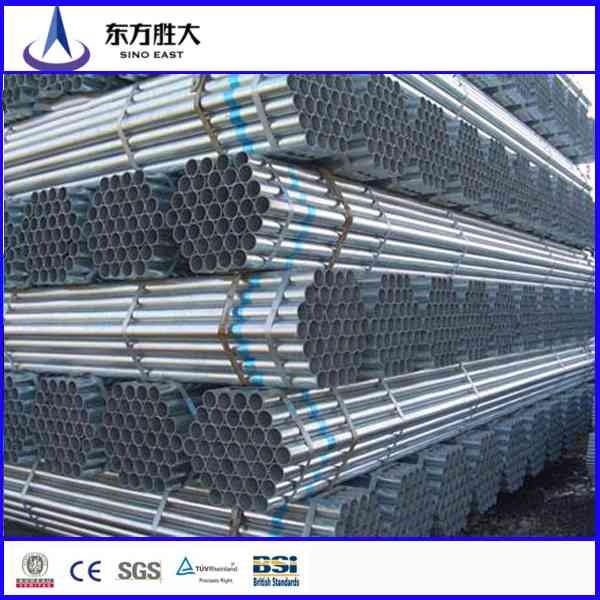 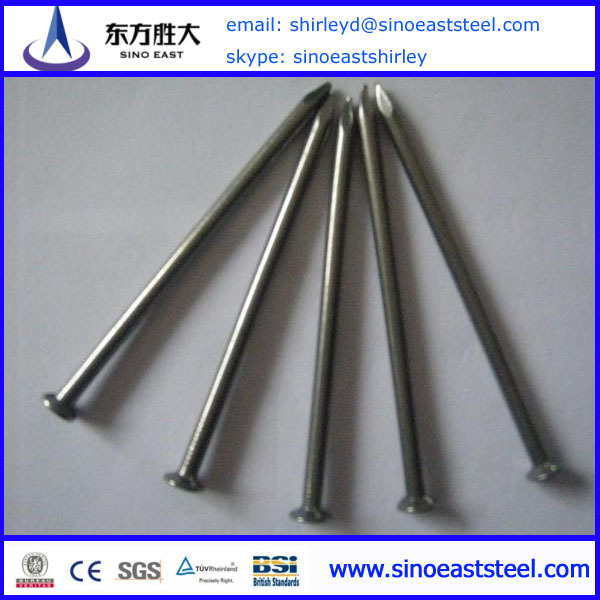 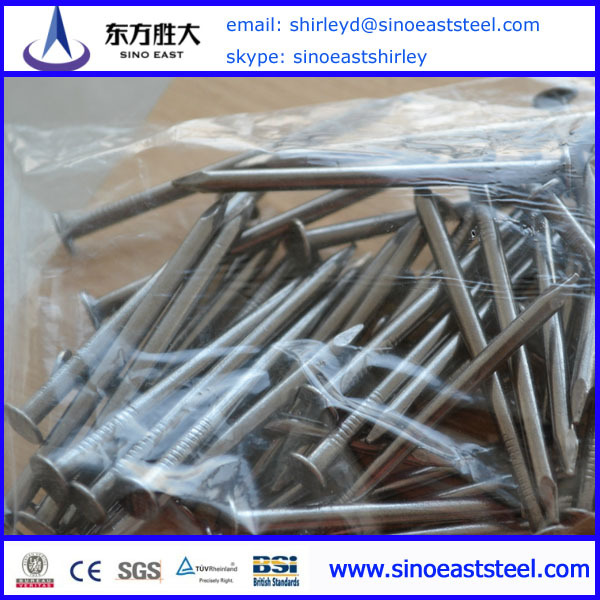 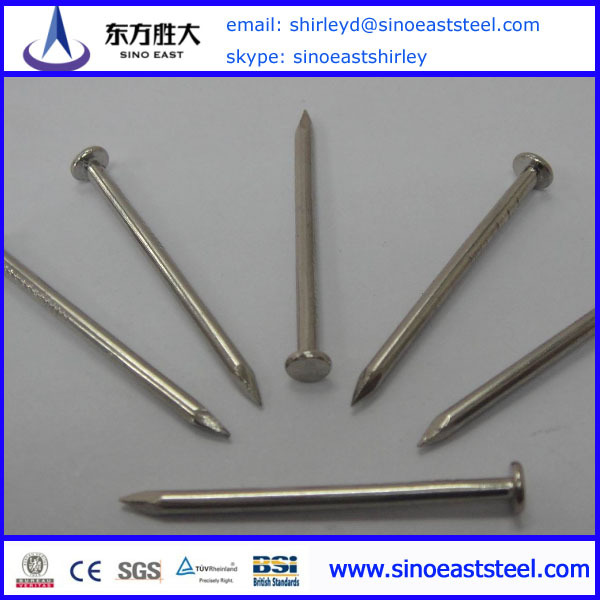 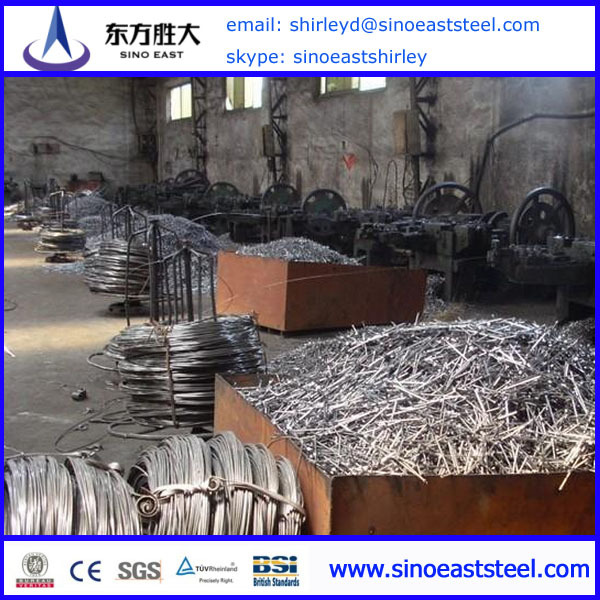 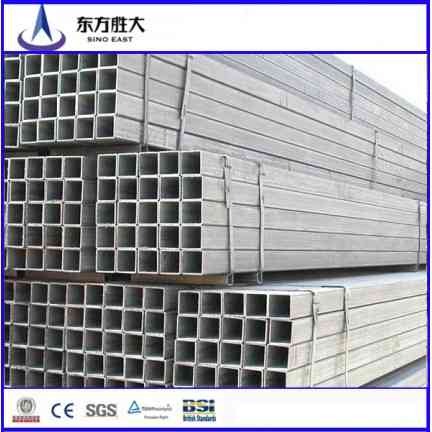 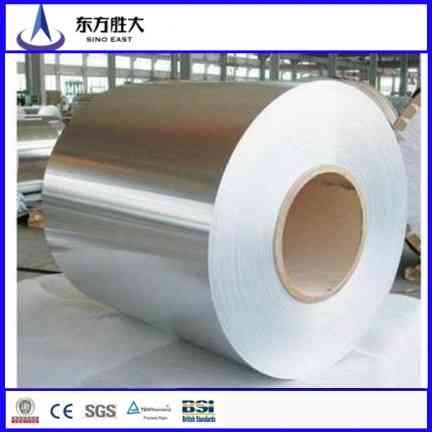 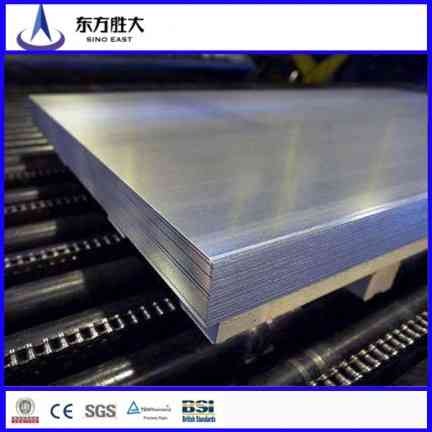 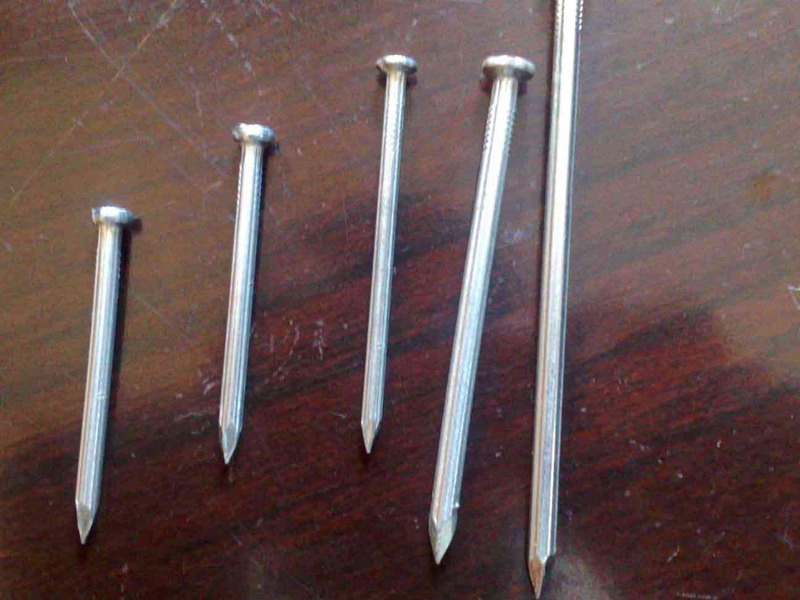 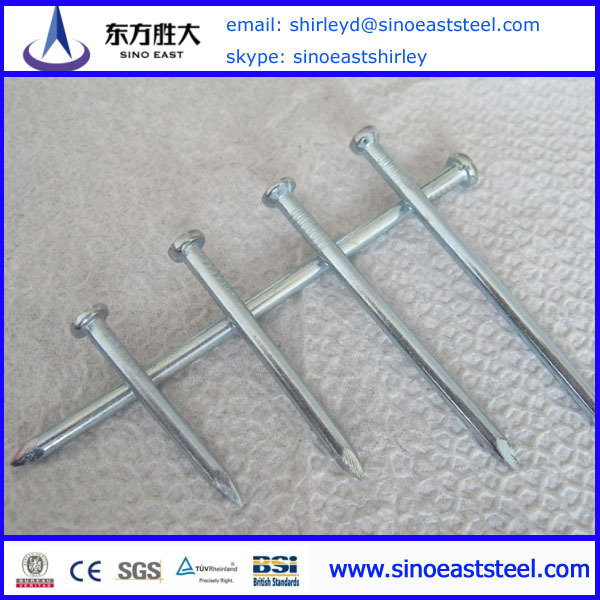 6 Traitement Surface: bright, galvanized, ect. 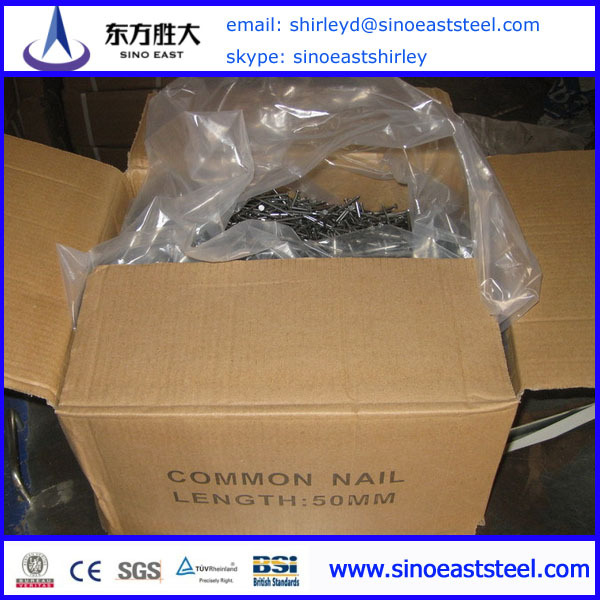 13 Packaging Details: 25kgs / ctn or according to your requirement. 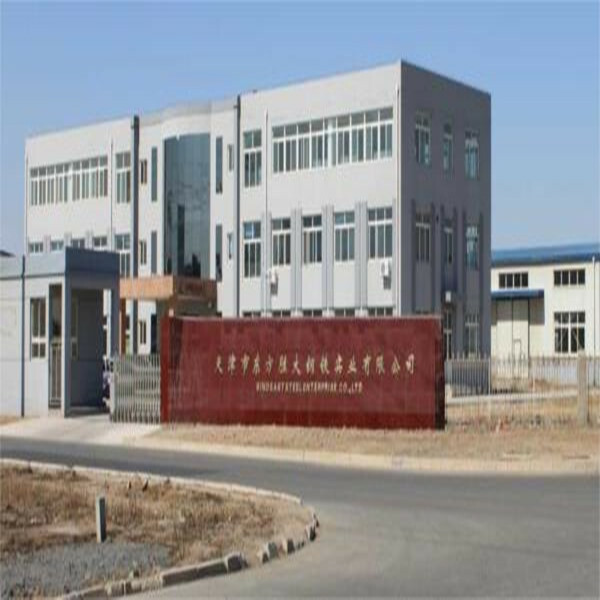 14 We can meet your requirement: the production of good quality, Fast delivery, and the service good.